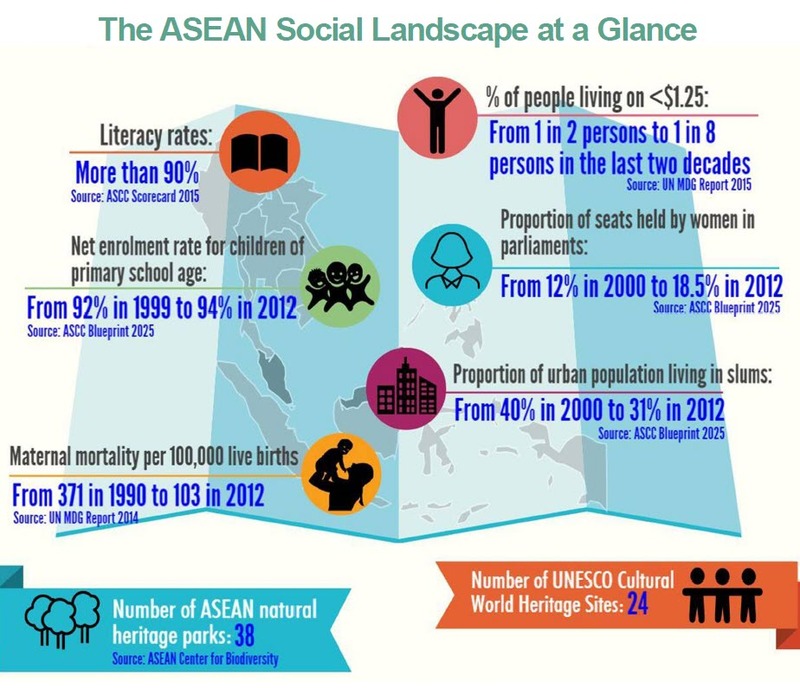 The ASEAN Socio-Cultural Community (ASCC) is one of the three pillars of ASEAN Community. 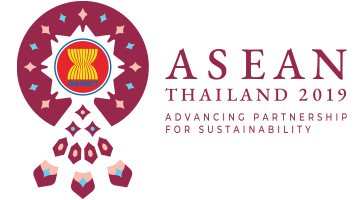 At the heart of the ASEAN Socio-Cultural Community (ASCC) is the commitment to lift the quality of life of its peoples through cooperative activities that are people-oriented, peoplecentred, environmentally friendly, and geared towards the promotion of sustainable development to face new and emerging challenges in ASEAN. Against this backdrop of intensified regional cooperation, the region has witnessed extreme poverty dramatically declining in a number of ASEAN Member States. The region also experienced an expanding middle class, improving health and education, a growing workforce serving regional and global labour needs, a rapidly rising urban population that generates new services, city infrastructure development, and evolving lifestyles. Given the complex challenges in the region, the ASCC envisions an ASEAN Socio-Cultural Community where people enjoy the benefits of being part of ASEAN. The ASCC Blueprint 2025 will thus strive for a community that engages and benefits the people, and is inclusive,sustainable, resilient and dynamic. The ASCC continuously consults and partners with abroad range of stakeholders in the government, civil societyorganisations, multilateral organisations,the private sector, the academe/think tanks and ASEAN Dialogue Partners. 2 Permanent centre is to be established. ASEC currently serves as Interim Centre.